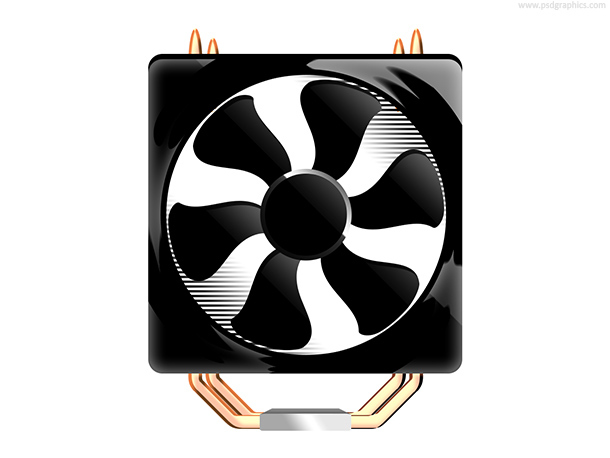 Computer fan icon, black cooling system for CPU, download layered PSD file. 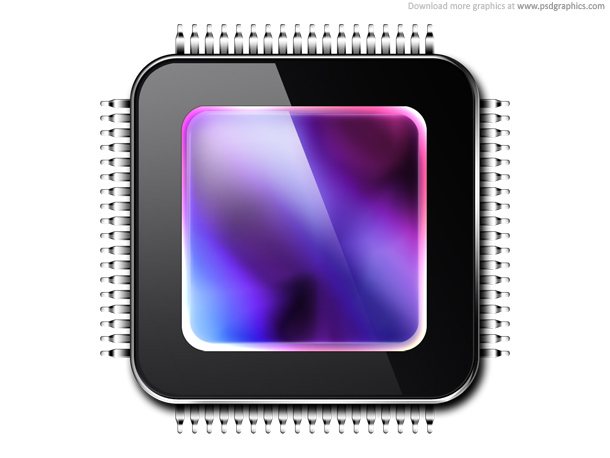 Heatsink and cooler symbol. 36 queries in 0.137 seconds.